Not all water changes are the same. How much water should you change each month? There is a lot of discussion on this topic. To start with I suggest that you first consider what you hope to accomplish with your water changes. Andrew with Andrews Koi in Anaheim California has been conducting a koi growing contest with his customers each year for over 10 years now. His main focus for water changes when he started was to see how large they could grow these koi in just one season. He started out 10 years ago recommending changing out 10% each week. After examining the results of the growing contest each year he is now recommending 10% water change each day. 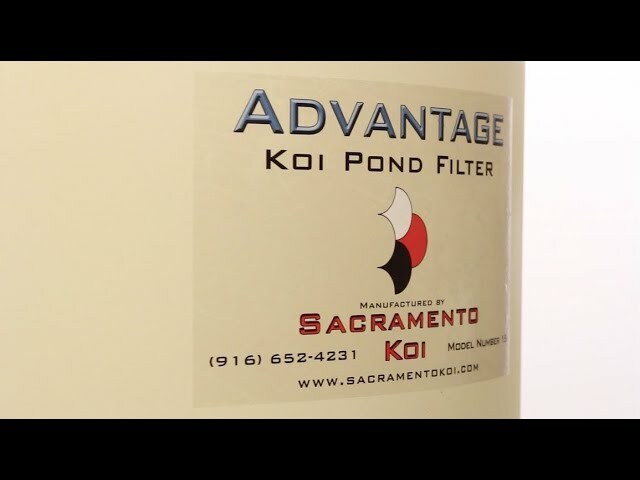 At Sacramento Koi we tried something a little different. We were more concerned with the basic health benefits of a regular water change. 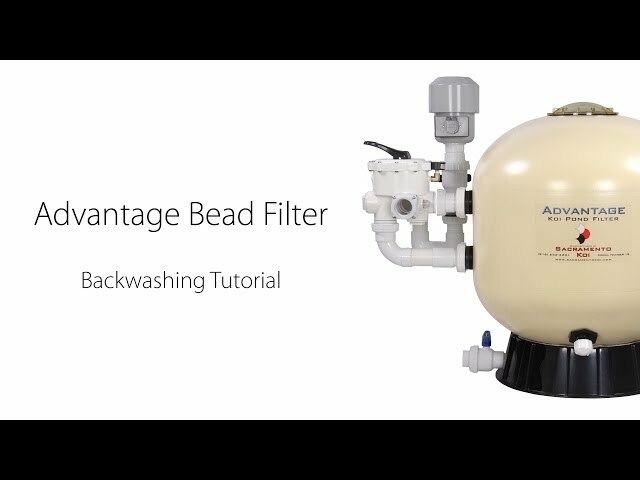 We set up a drip system in half our tanks that automatically changed out 10% of the water each week, where as, in the other tanks we didn’t perform any water changes other than regular back washing of the filters, which amounted to less than 2% each week. We ran this test for one year. What we noticed was that in the tanks that received the regular 10% water changes, the koi grew a little faster than the koi in the other tanks. But, the big difference was that these koi remained significantly healthier than the koi that received no regular water change. Additionally, the water looked noticeably clearer. What becomes obvious is that regular water changes are very important to the health and growth of the koi. You have to decide what you are hoping to accomplish with your koi. If you are just looking to raise your koi and keep them healthy you should consider performing at least a 10% to 20% water change each week if possible. 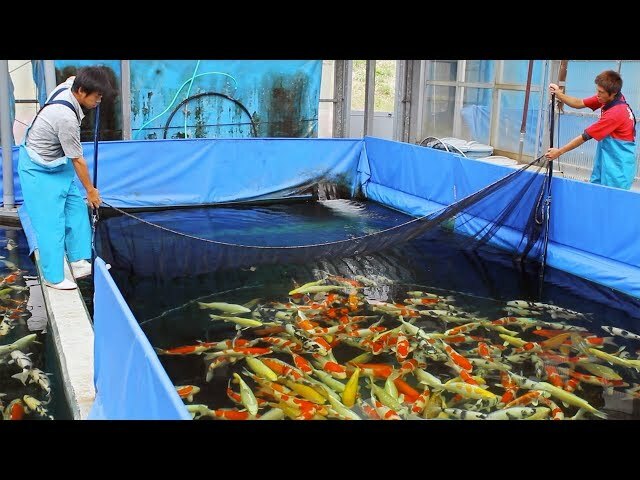 If your goal is to raise your koi to their full potential both in color and size you then might want to consider performing even larger water changes. There seems to be a direct correlation between koi health and growth, and how much water is changed each week. How much should you change at one time? There are a number of individuals who like to perform large changes, up to 70% at one time, every so often. The logic is that the more water you change at one time, the more of the old water you are replacing. When you change smaller amounts on a regular basis you end up changing out some of the new water you recently added along with the old water. This may be a more efficient way to replace the old pond water but it can cause more stress to the koi than is necessary. Koi particularly do not like large changes to their environment such as changes to the water temperature, ph, alkalinity or salinity. Changing smaller amounts of water on a more regular basis creates much less stress to the koi. 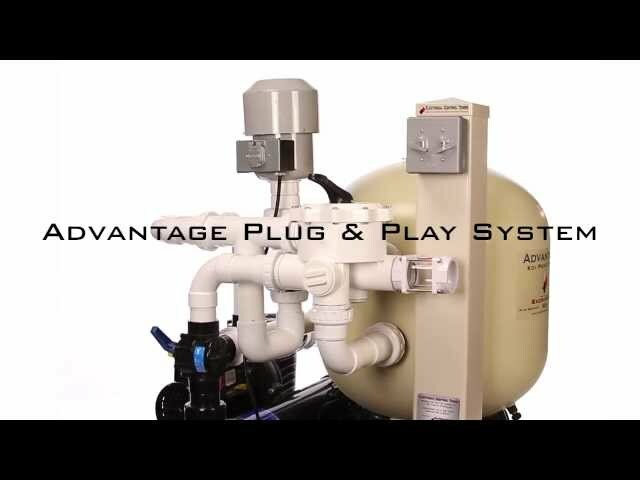 The new Advantage GROW System offers the best of both worlds. 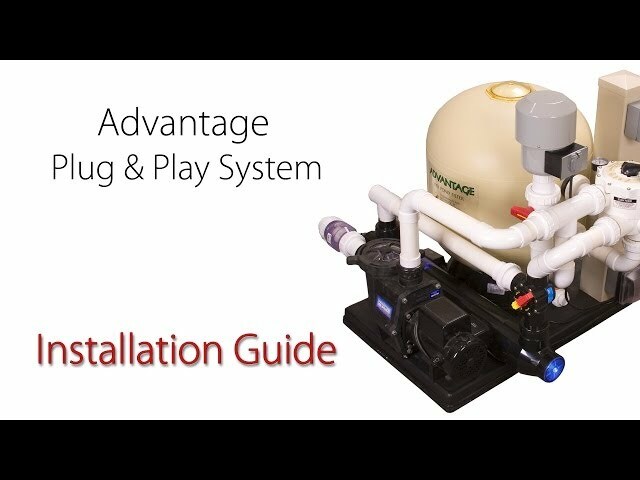 It allows you to perform regular water changes at a rate that will not stress the koi and at the same time, allows you to perform these water changes without wasting a drop of water.